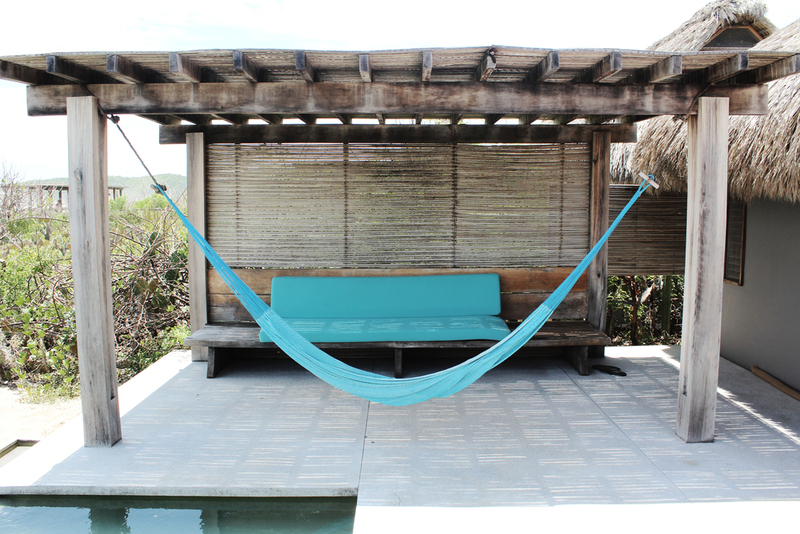 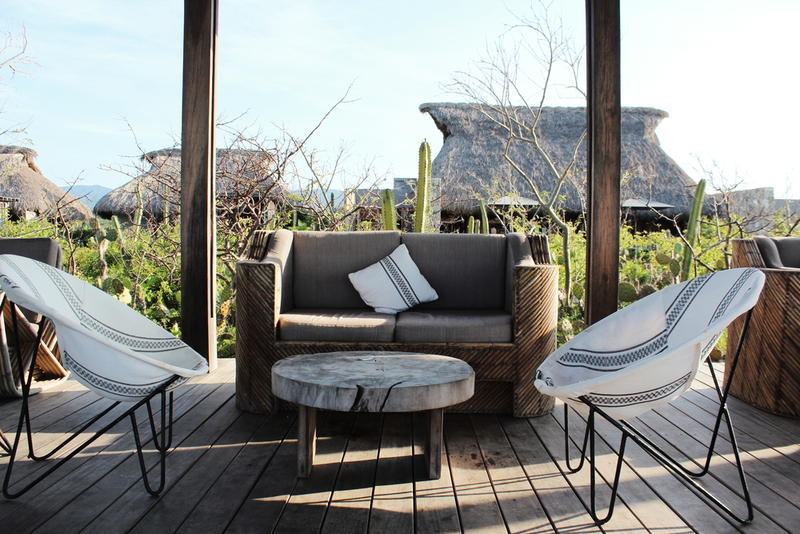 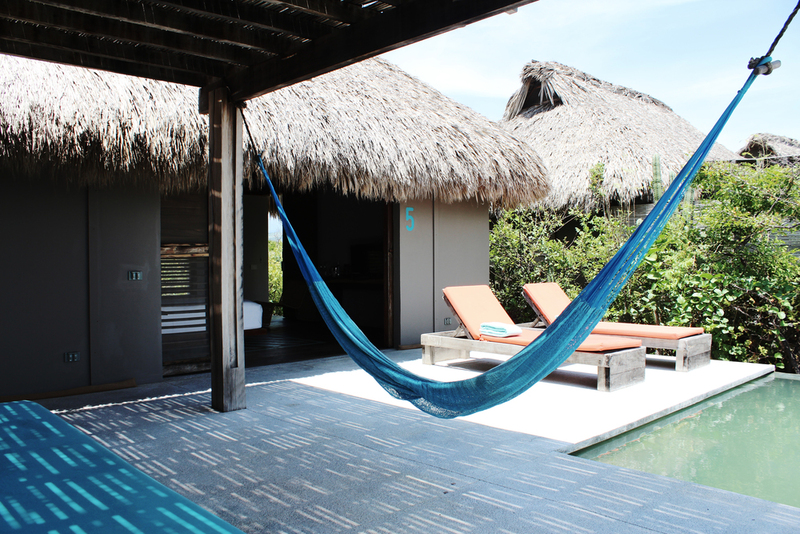 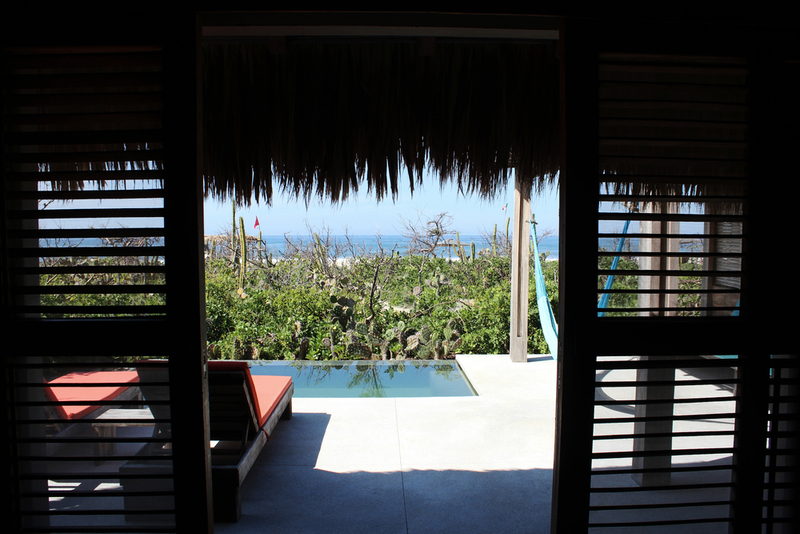 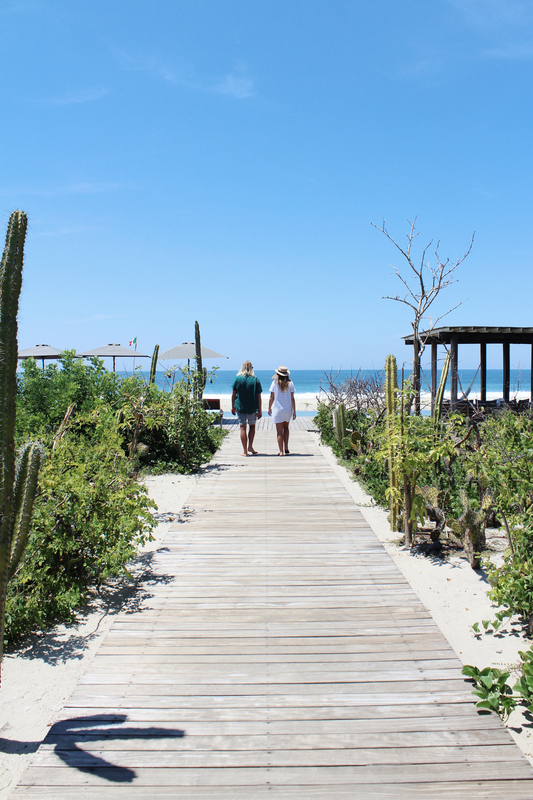 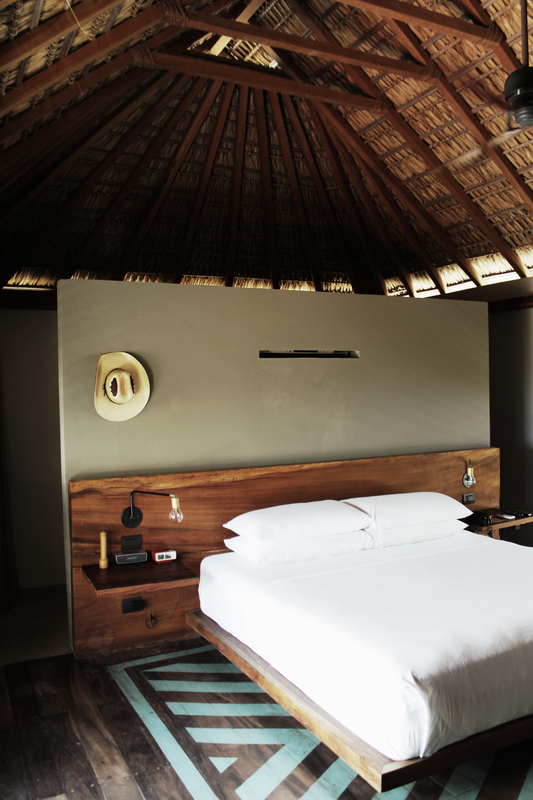 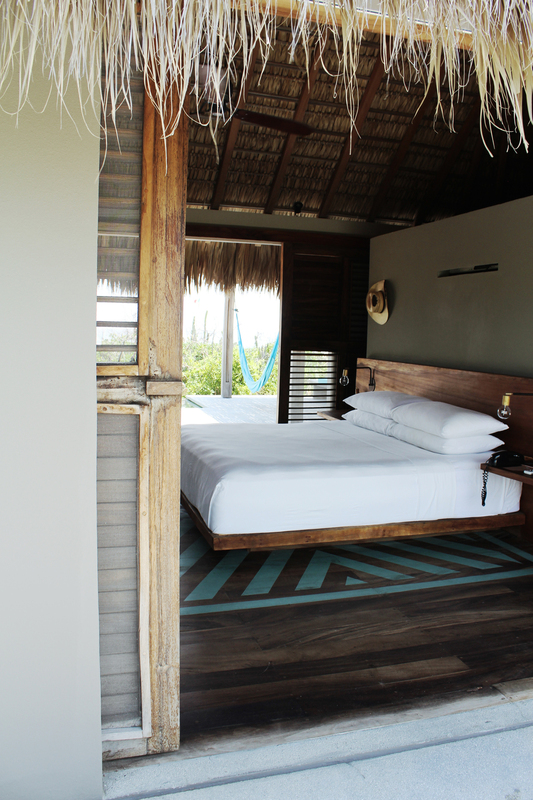 Hotel Escondido was hands-down one of the best beachfront getaways we’ve ever had. 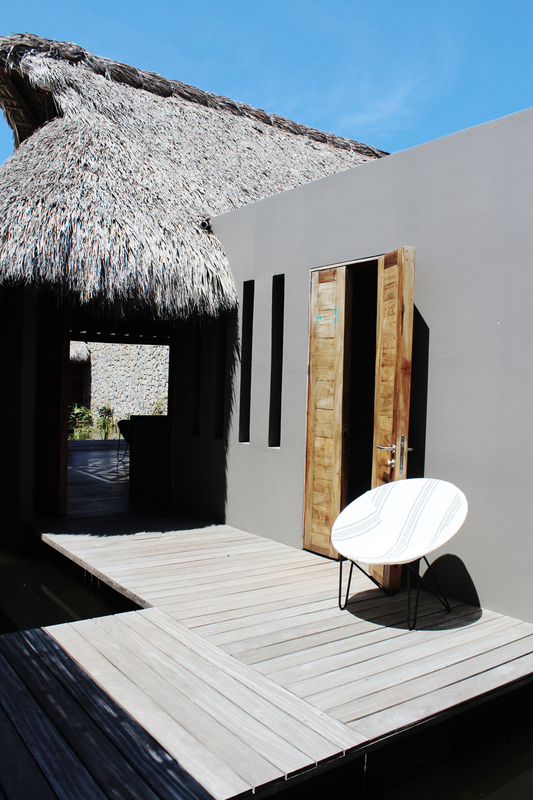 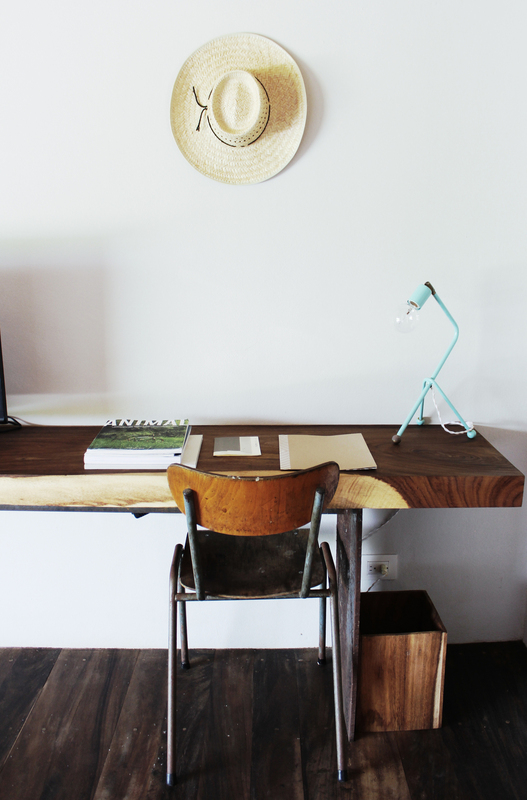 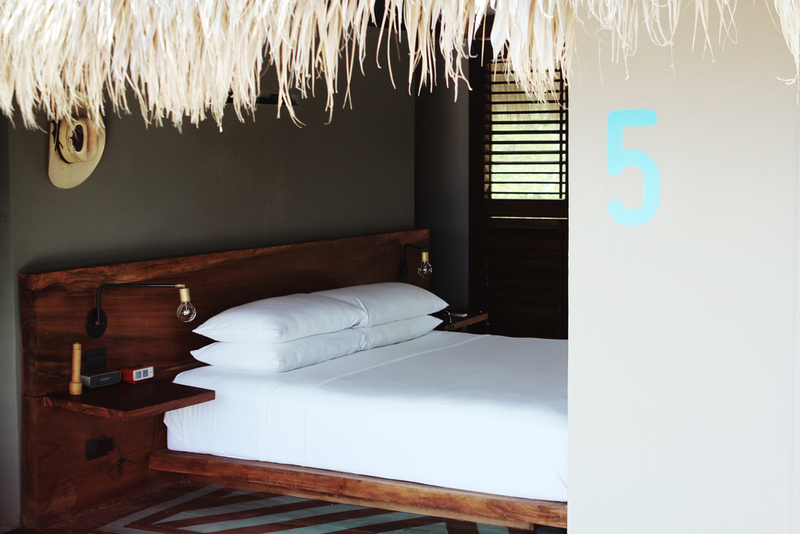 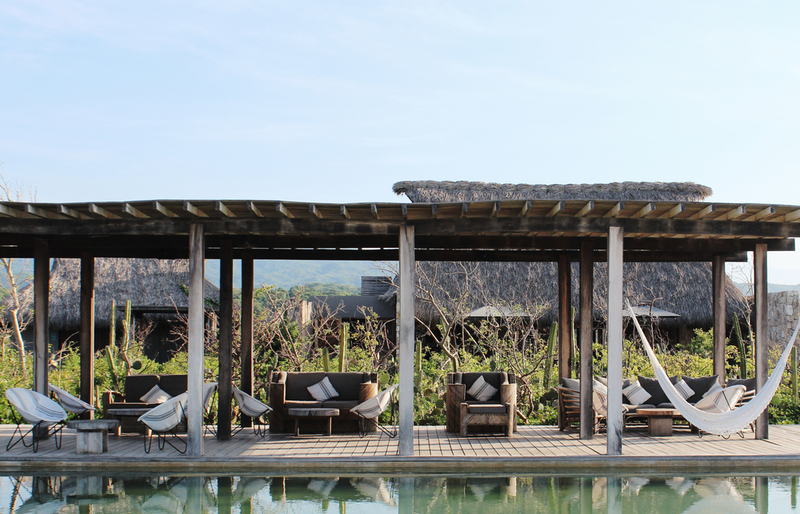 As far as design hotels go, this place is so incredibly chic that it’s kind of a destination in itself. 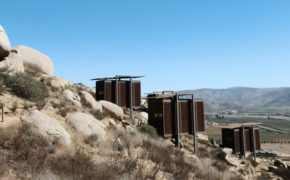 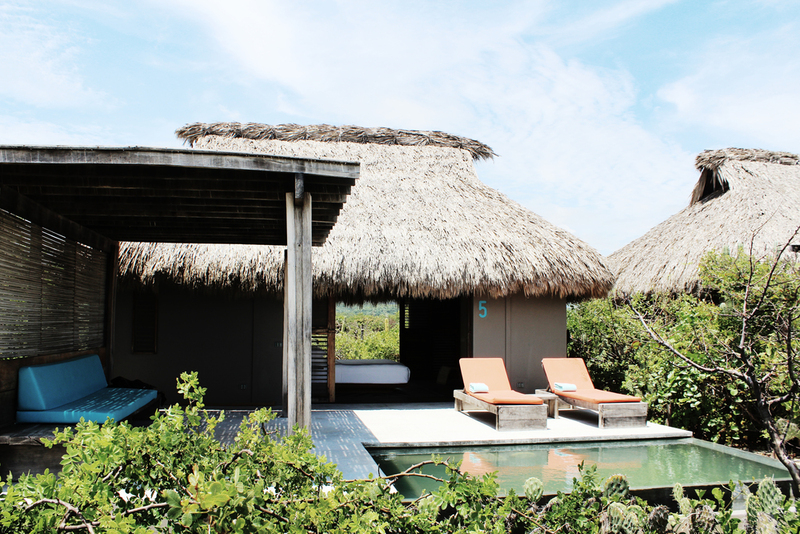 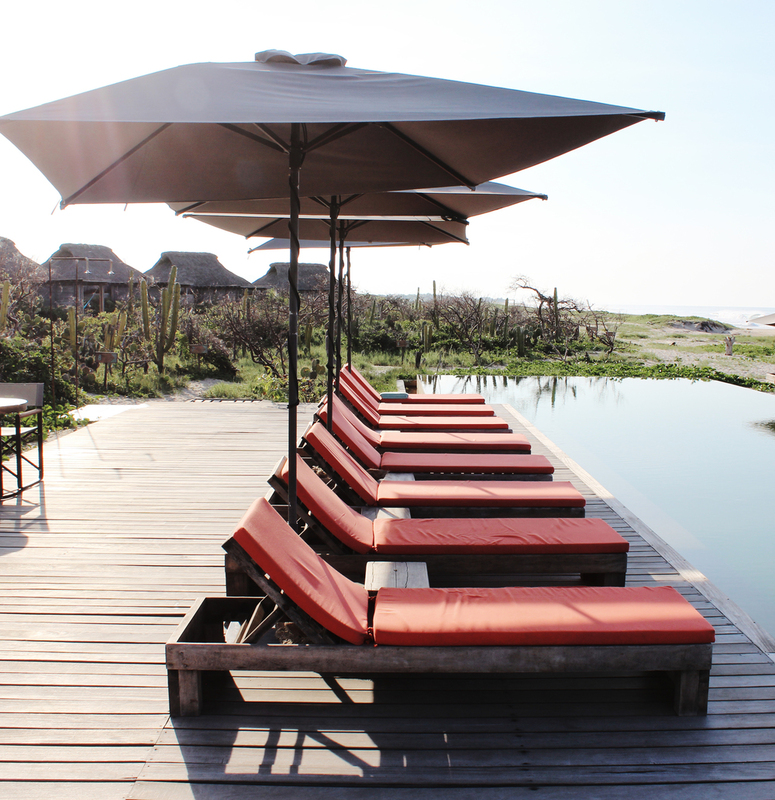 16 private cabanas with no other buildings in sight and a 50 metre lap pool stretching along the sand. 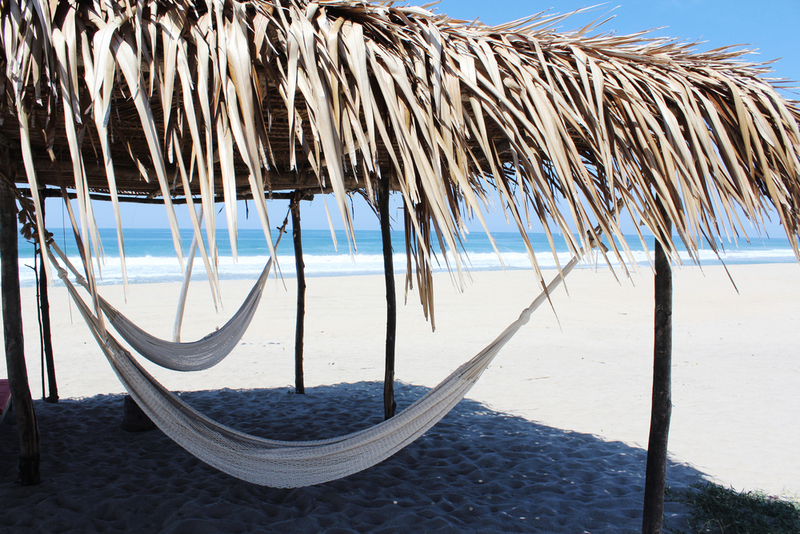 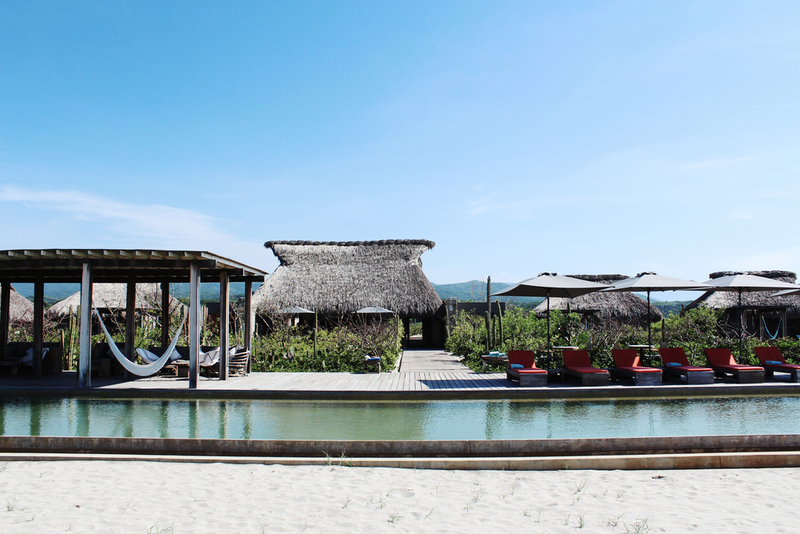 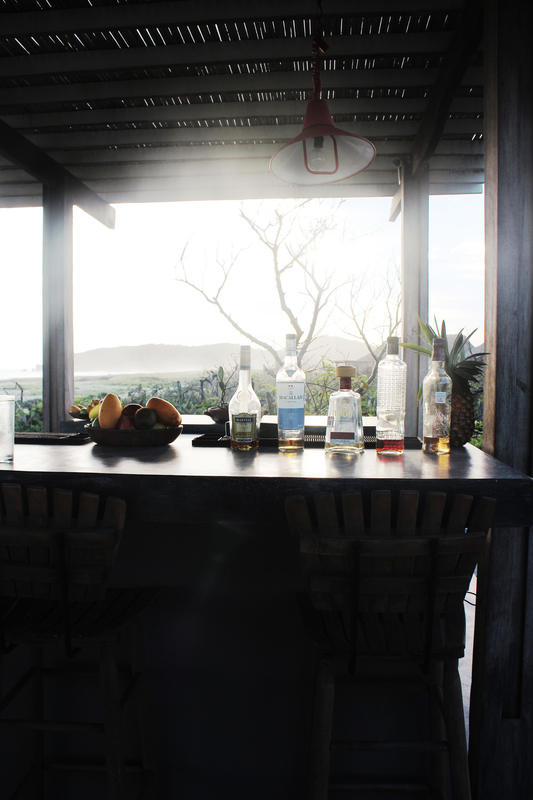 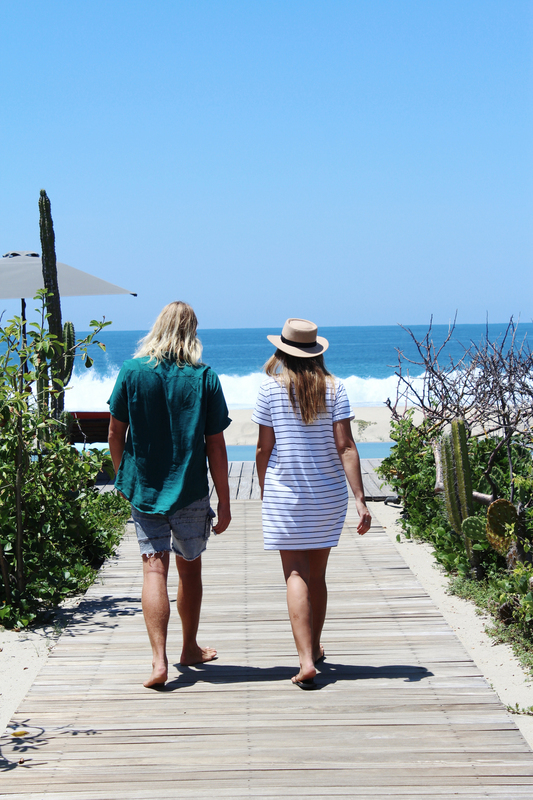 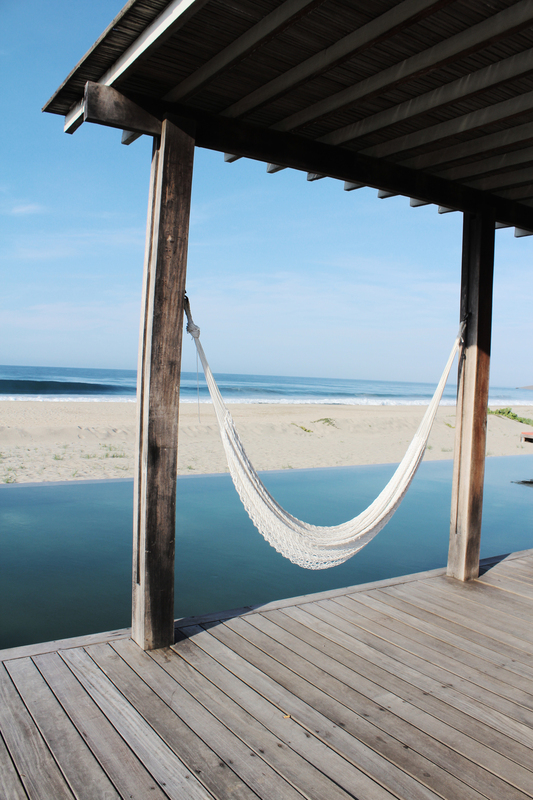 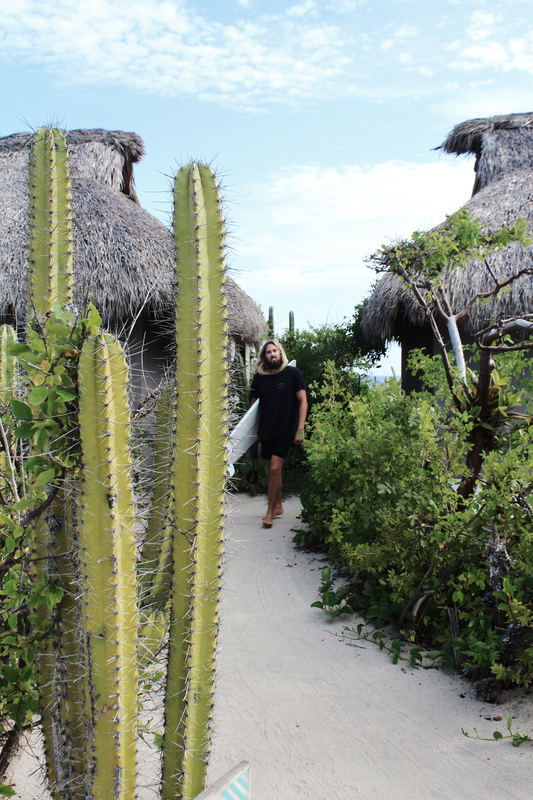 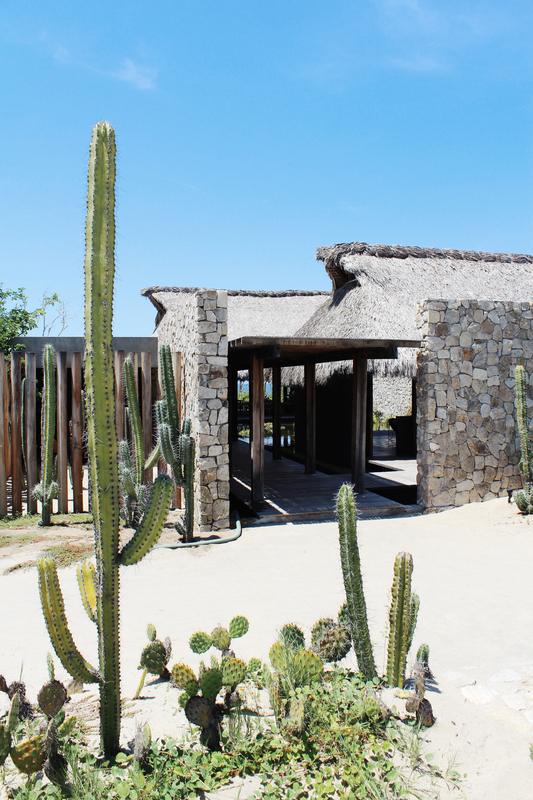 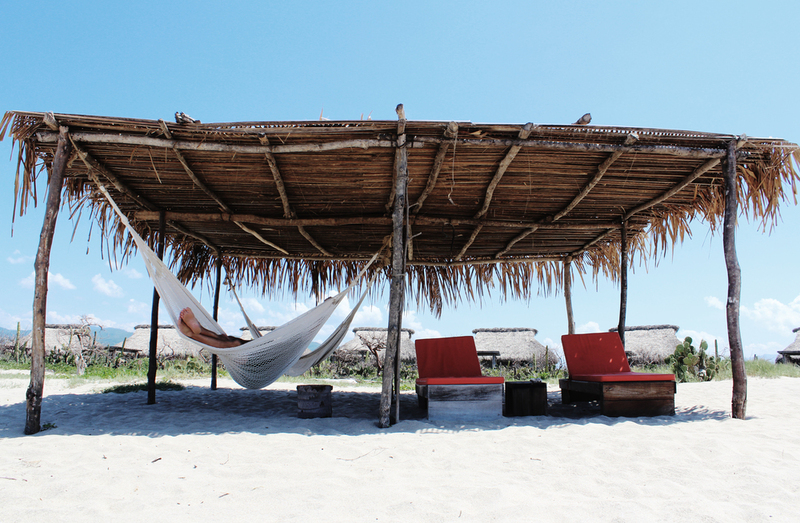 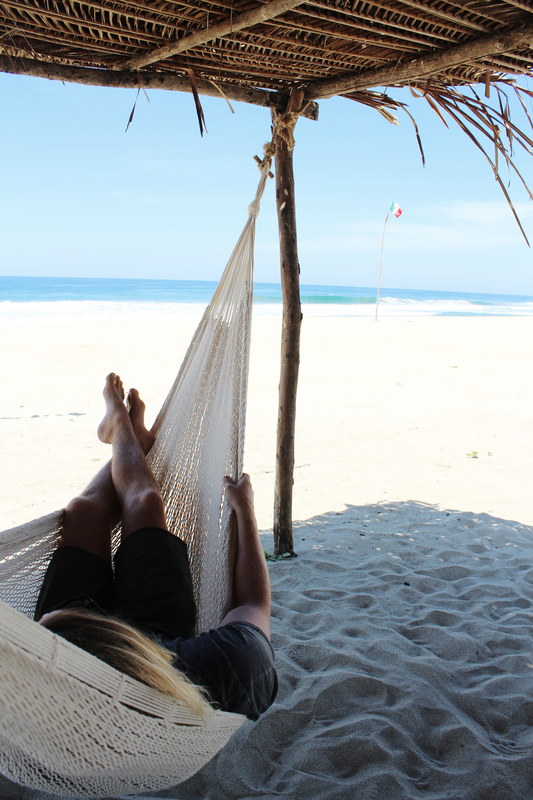 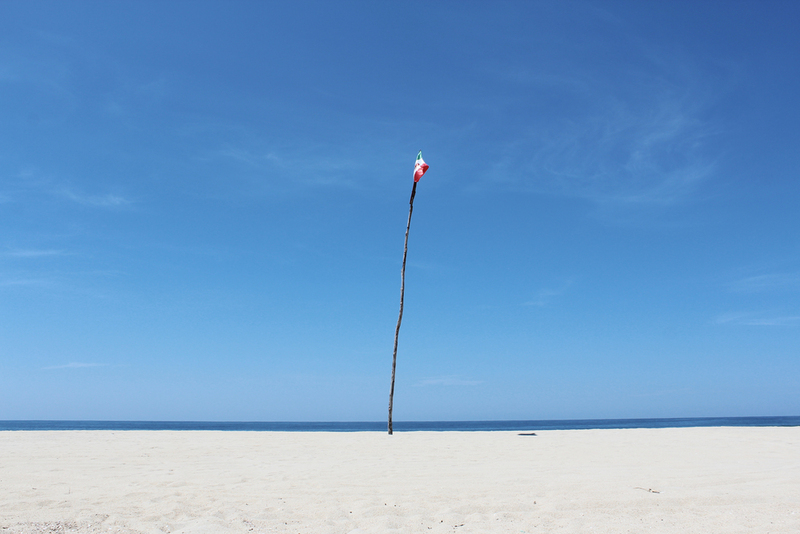 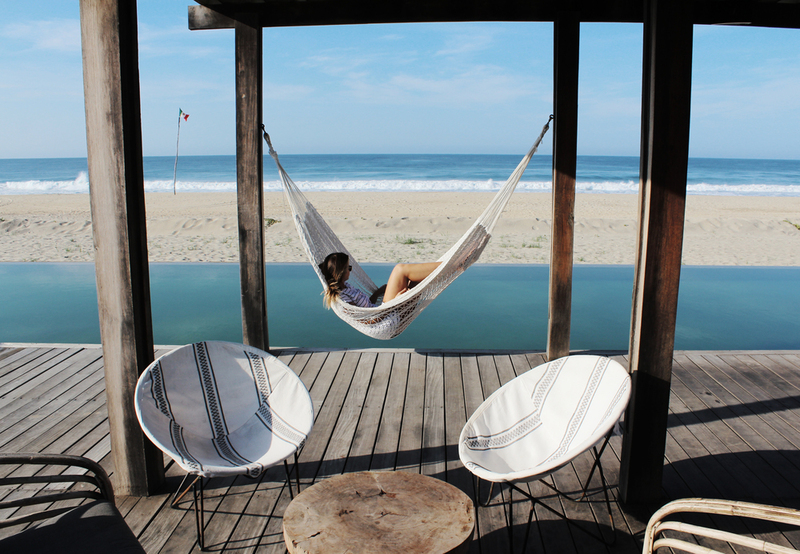 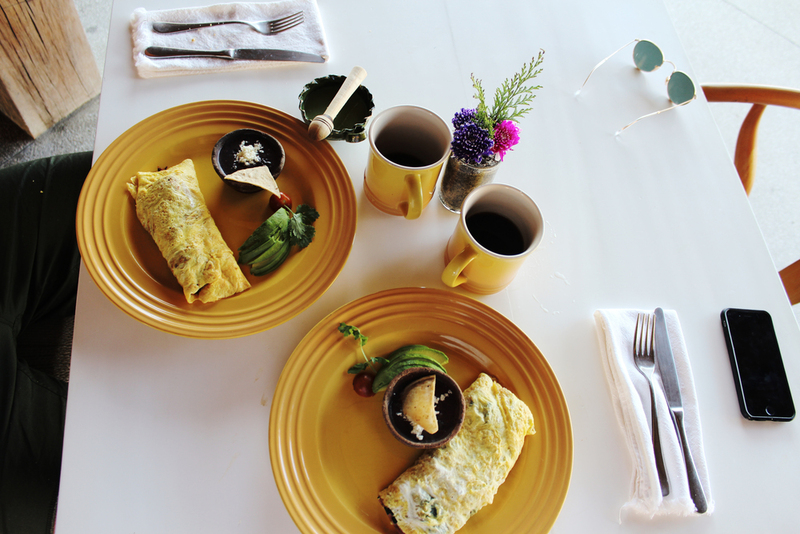 With perfect weather, waves and delicious food, it is an absolute must do in Oaxaca. 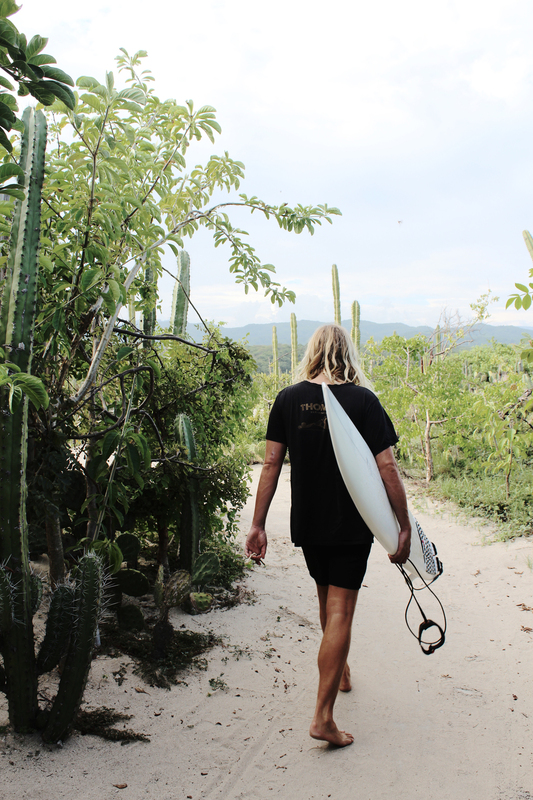 And when the surf isn’t working directly out the front, you are only 20 minutes from Puerto Escondido or an hour away from Chacahua National Park (more on this coming soon).